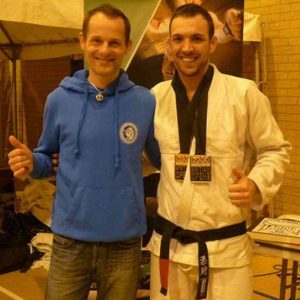 Mark is assistant Brazilian Jiu-Jitsu (BJJ) Brown belt Instructor at FightSportsUK. 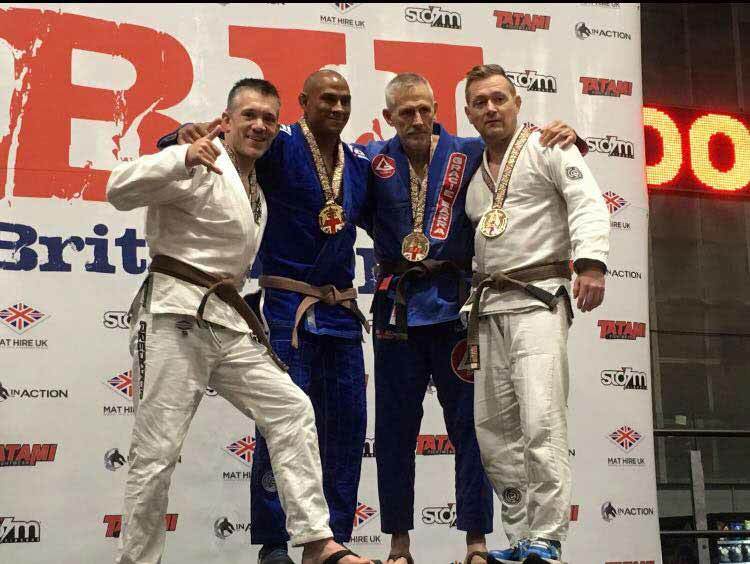 Mark has also been awarded his Black Belt in Japanese Jiu-Jitsu is an ABAE Boxing Coach and has a professional MMA record of 4-1-0. 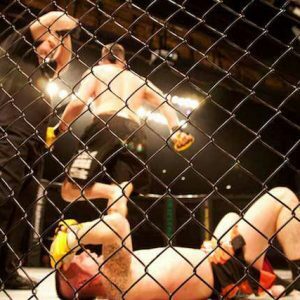 Mark Fry is a martial arts Essex located Instructor. 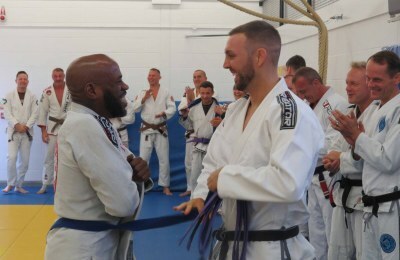 Graded to Brown Belt in Brazilian Jiu-Jitsu (BJJ) under Michael Russell. 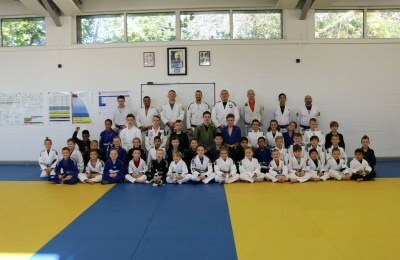 He has also been awarded his Black Belt in Japanese Jiu-Jitsu under the British Jiu-Jitsu Association. 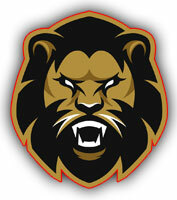 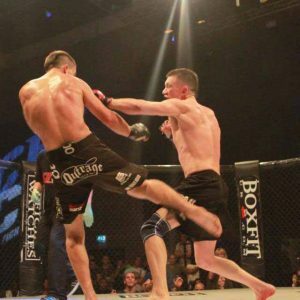 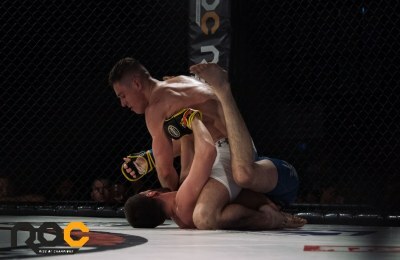 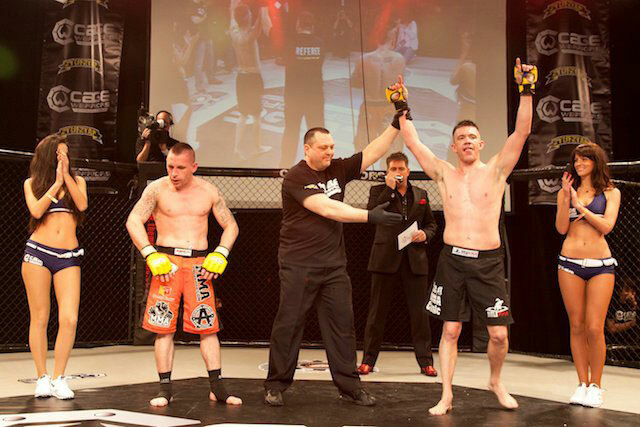 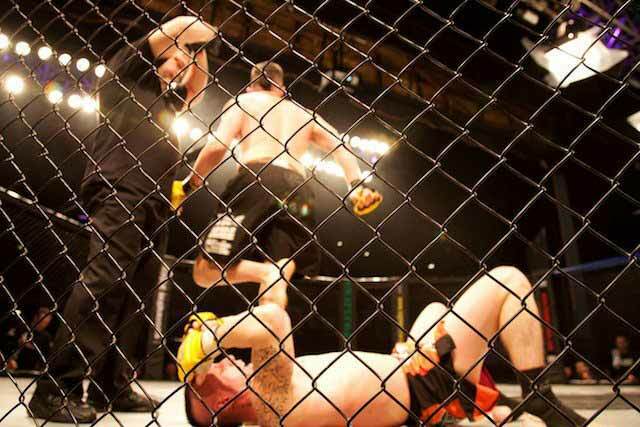 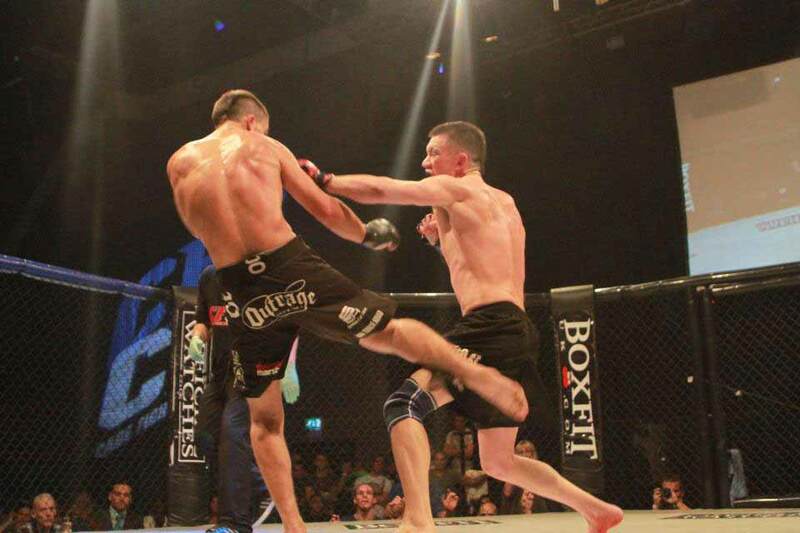 He is the head MMA Coach & assistant Jiu-Jitsu Coach at FightSportsUK, Mark is also an Amateur Boxing Association Coach. 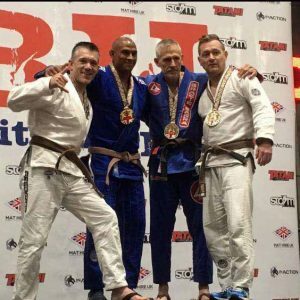 Mark has won numerous medals at both Blue Belt and Purple Belt including a gold medal at the London Open, silver medal at the English Championships & bronze medal at the British Open. 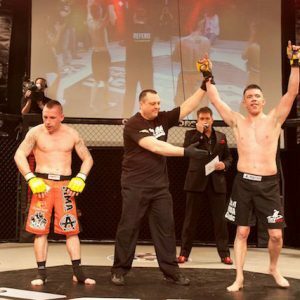 Mark has a professional MMA (Mixed Martial Arts) record of (4-1-0) and a semi-professional MMA (Mixed Martial Arts) record of (3-1-0). 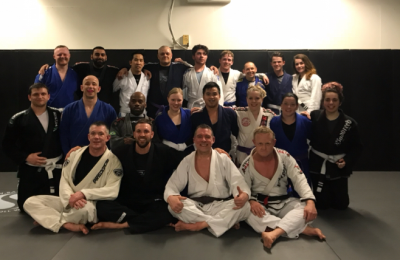 Visit us and try a class with this Instructor.